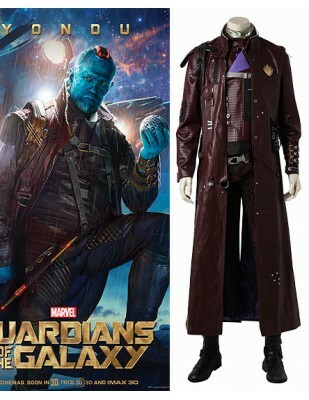 The whole set of Yondu Michael Rooker Cosplay Costume in movie Guardians Of The Galaxy Vol 2 with various parts. 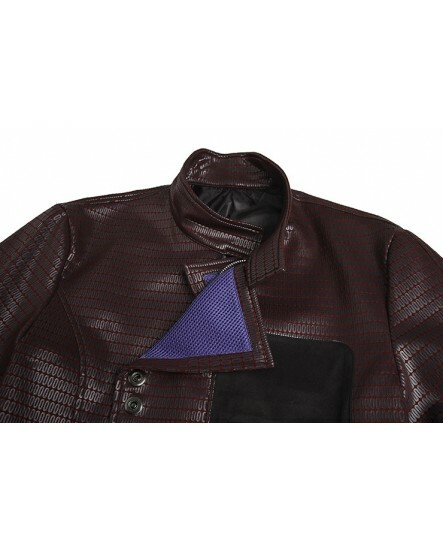 The faux leather coat is really cool for men to show the masculine and gentle style. 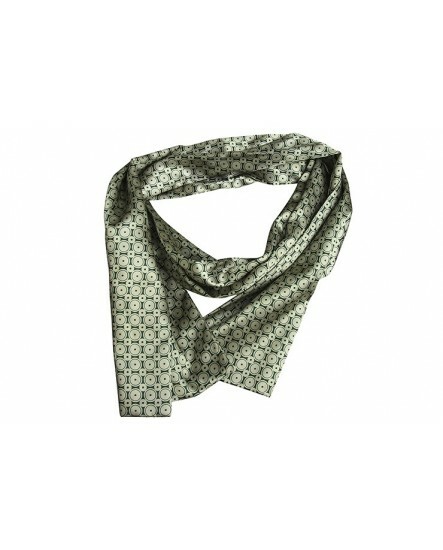 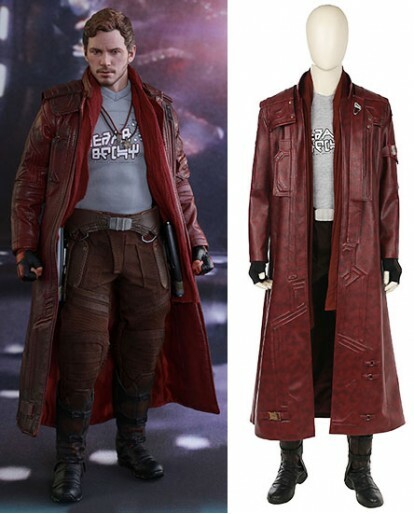 Fast shipping and Customized accepted. 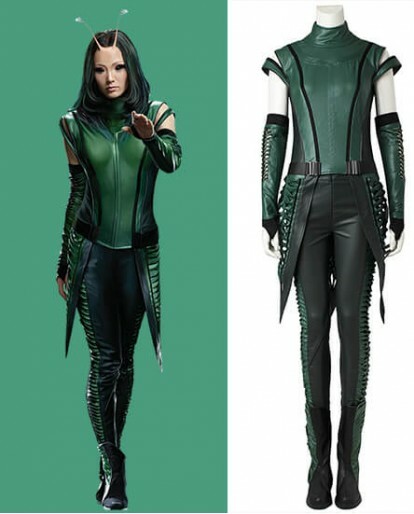 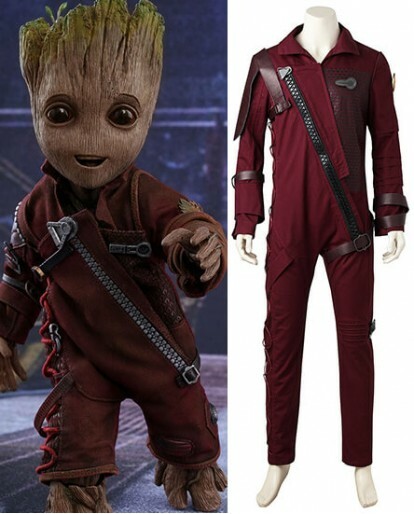 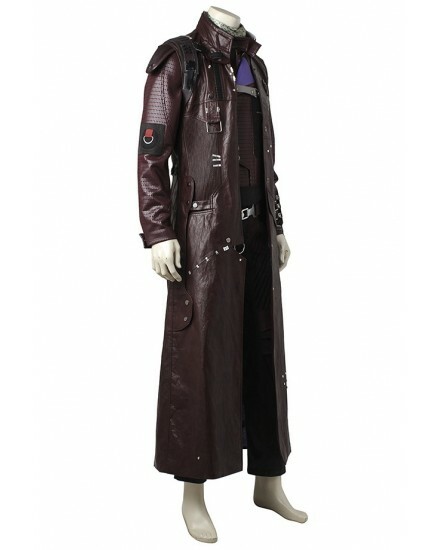 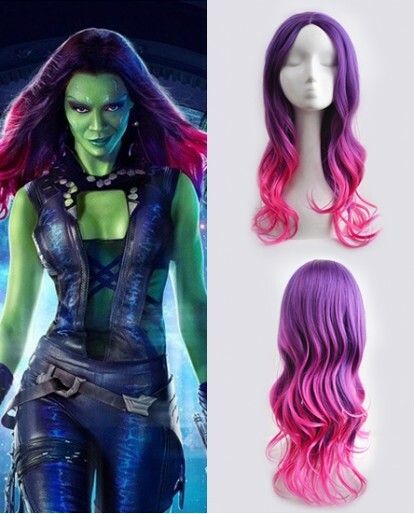 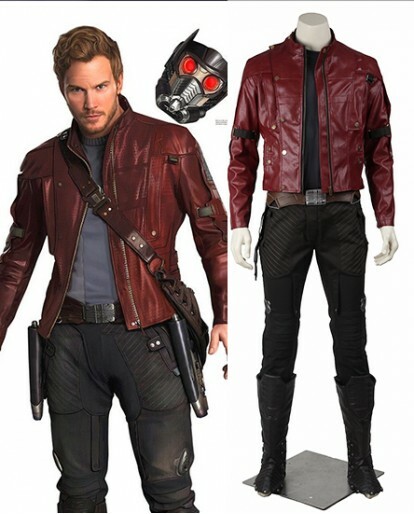 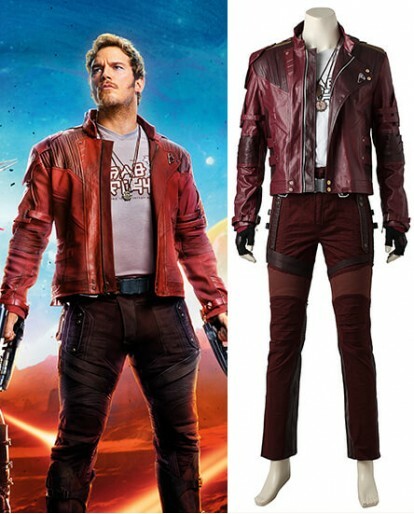 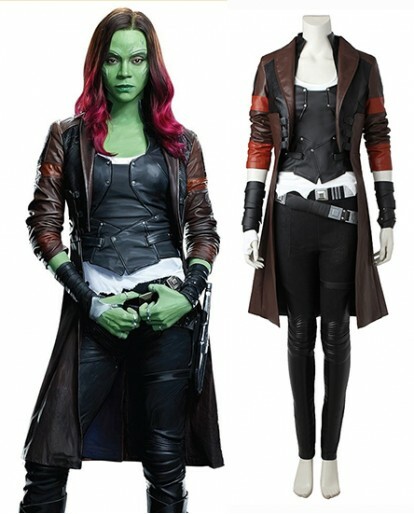 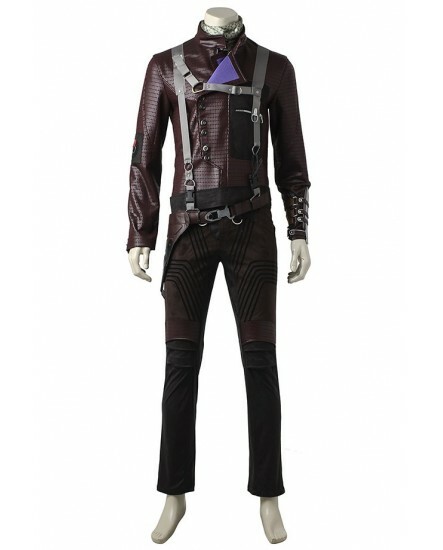 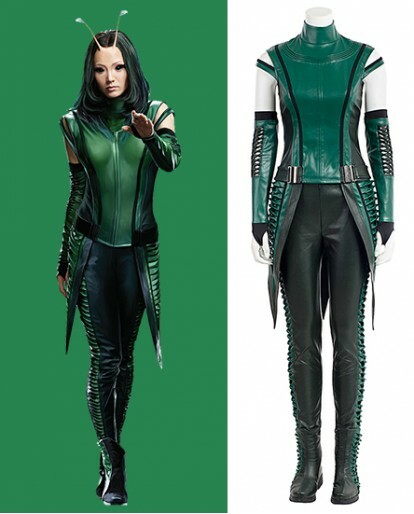 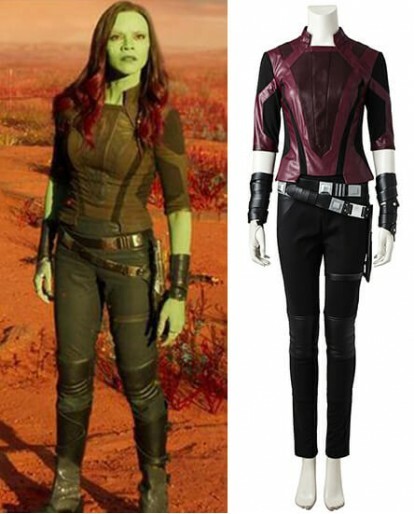 Guardians Of The Galaxy Vol Yondu Cosplay garment is made of the faux leather, it provides durability, softness, comfort along with breathability.The inner layer is of viscose material that offers superior softness and at the same time, it is good absorbent that keeps you dry and comfortable. 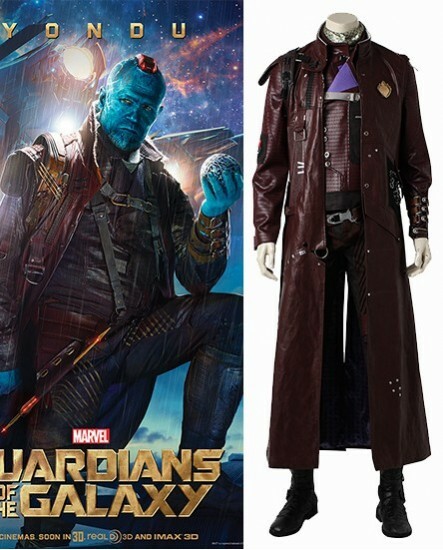 Yondu Michael Rooker Cosplay Costume with unique detailing: This coat has unique styling on the front side, on the backside, and on the sleeves making it more dazzling for the wearer. 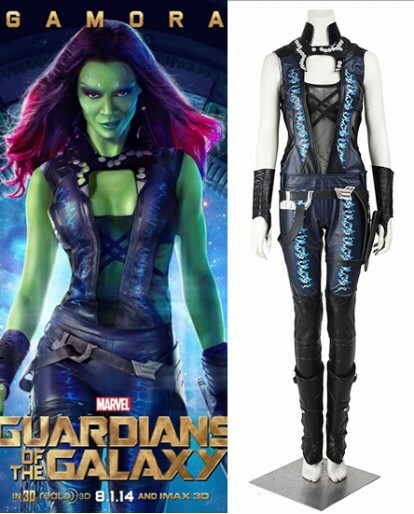 What's more: all the details of the role Yondu Michael Rooker in movie Guardians Of The Galaxy Vol 2 have been produced out for the whole set cosplay costume: it includes Top, jackets, pants, scarf, belts, shoulder strap, leg strap, wrist straps and prop. 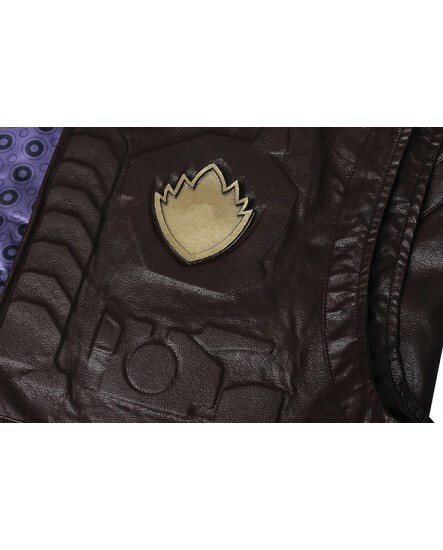 If you want to complete with the boot, here's the boot of Yondu for you. 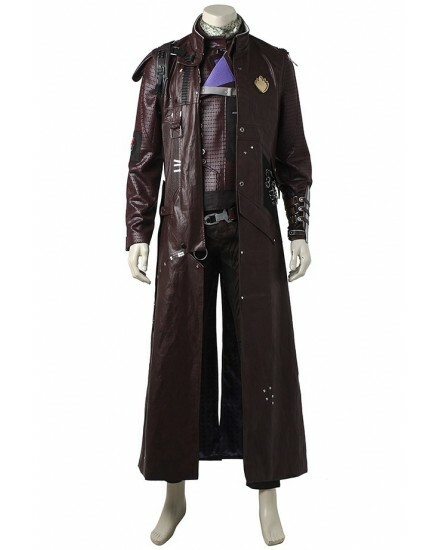 Thanks a lot for your fast shipping that i could wear this Yondu Cosplay costume to attend Hollaween party. 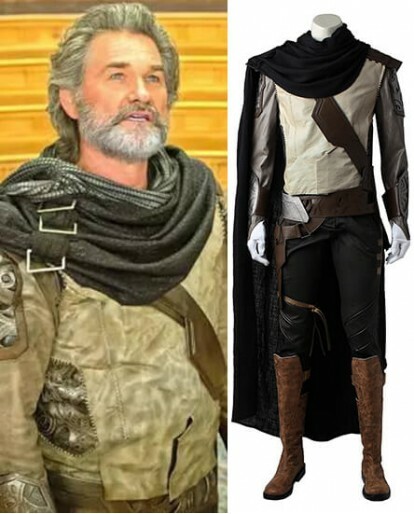 Each part and details are so perfect. 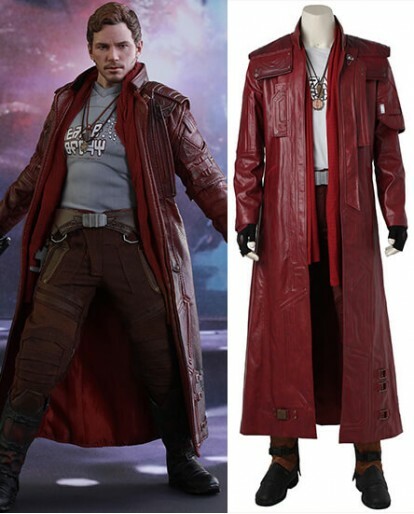 I will introduce your shop to all my friends.